“Jurassic World: Fallen Kingdom” doesn’t come to theatres for another two weeks, but early reviews suggest audiences will either hate it or love it. 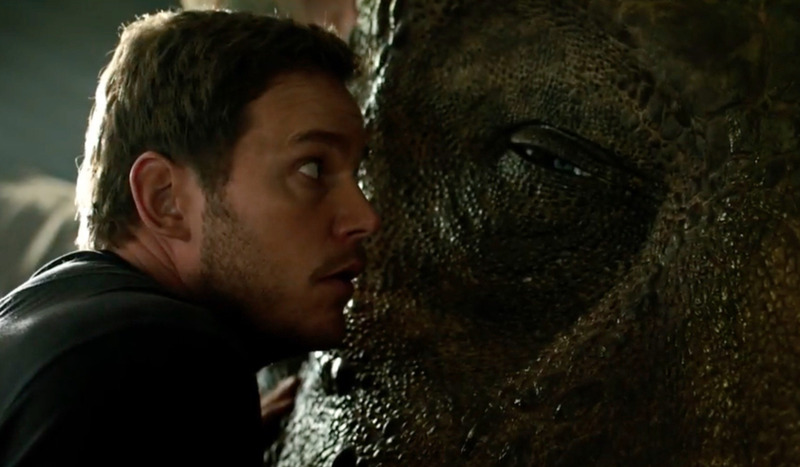 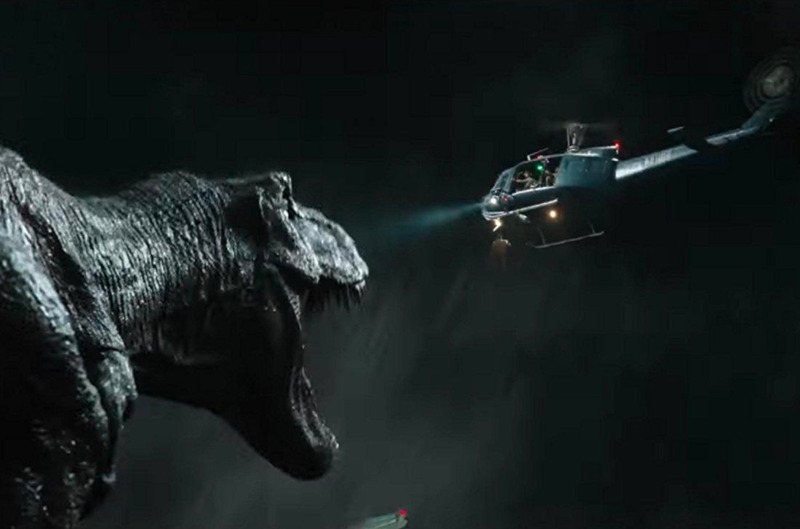 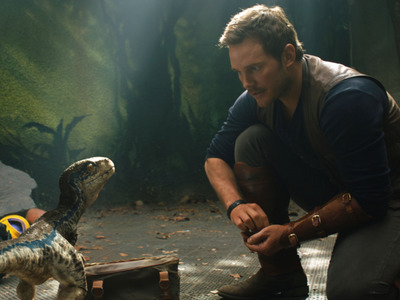 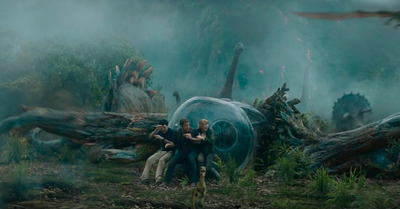 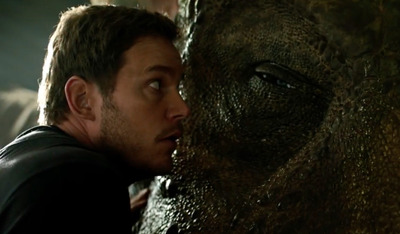 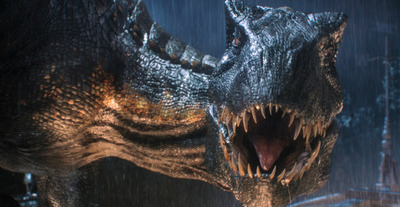 Critics are split on the sequel to 2015’s “Jurassic World,” which is currently the fifth-highest-grossing movie of all time (it was recently topped by “Avengers: Infinity War”). 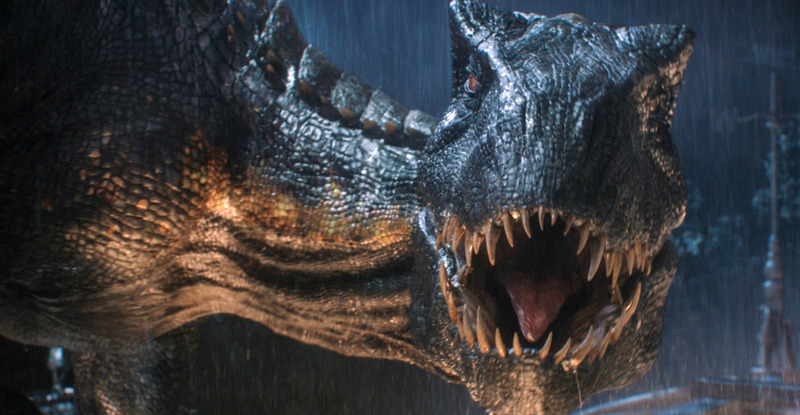 That’s a tough act to follow for “Fallen Kingdom,” and while some critics feel it is an improvement over its predecessor, others had very strong negative reactions. FALLEN KINGDOM makes Jurassic World look like Jurassic Park. 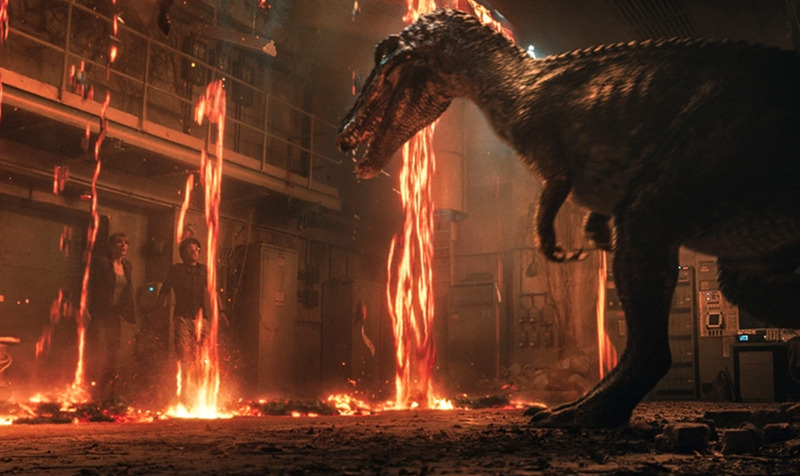 a tedious, infuriating, and braindead ordeal that knowingly epitomizes so much of what’s wrong with modern blockbusters. 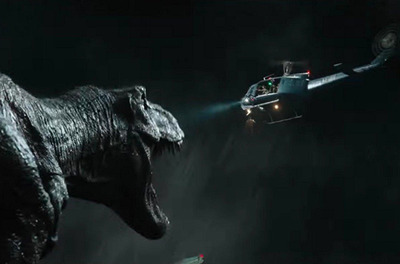 please for the love of god put this franchise out of my misery and kill the dinosaurs already. 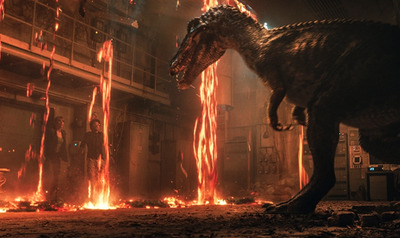 But the movie stands at 66% on review aggregator website Rotten Tomatoes as of Wednesday morning, so not all of the reviews are that harsh.